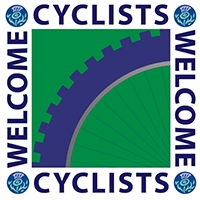 Clachaig Inn provides modern comfortable accommodation which is complimented with a traditional hearty Scottish breakfast - a really great way to start the day! The hotel has 23 fully modernised bedrooms with en suite facilities; the accommodation offers a choice of double, twin, triple and family rooms. 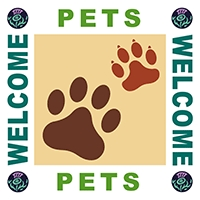 All bedrooms have shower and toilet facilities, with some having a bath as well. Many of our bedrooms enjoy magnificent mountain views and all are designated 'non smoking'. 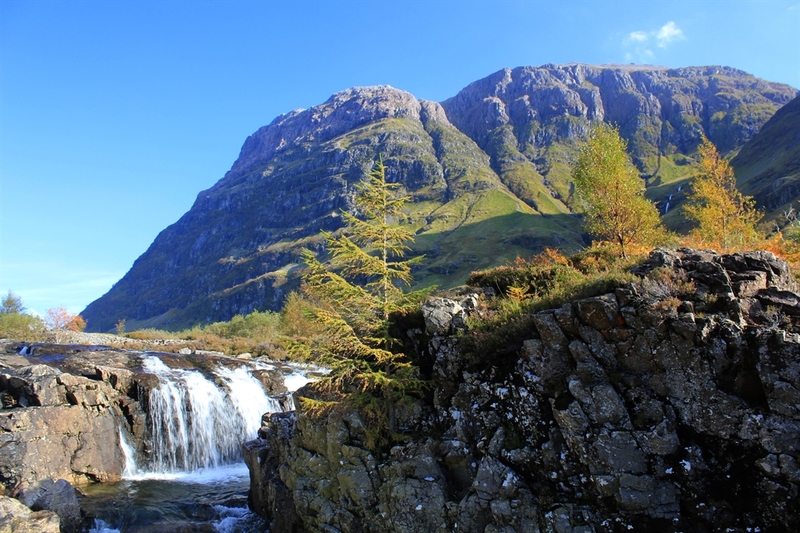 The atmosphere at Clachaig is legendary, and is known throughout the world. 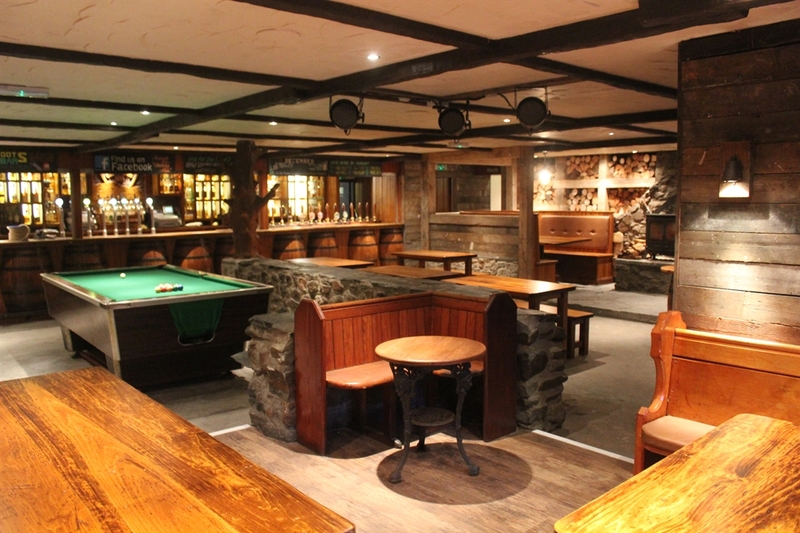 The inn has two bars; choose between the Bidean Lounge Bar and the famouse Boots Bar. Good food is served throughout the day in both. Local venison, prime Scotch beef and Scottish salmon are popular favourites. Imaginative, mouth watering, vegetarian dishes are also featured daily. For the last 20 years, Clachaig has specialised in Cask Conditioned Ales and now provides a wide range of beers from breweries across the Scottish Highlands. Regular Beer Festivals are held each year showcasing the wide variety of ales on offer. In addition there is plenty of live music in the Boots Bar, quiz nights, 'meet the brewer' evenings and Whisky Tasting Masterclasses. Malt whisky is a speciality, with as many as 260 different varieties at the last count - both rare and popular. 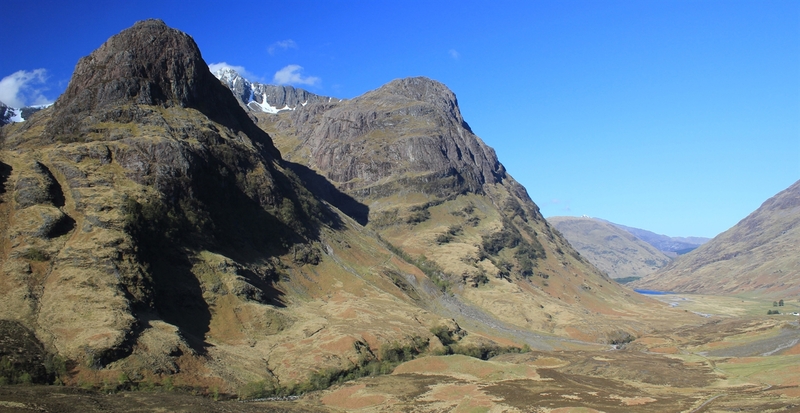 Clachaig Inn set in the heart of Glencoe. 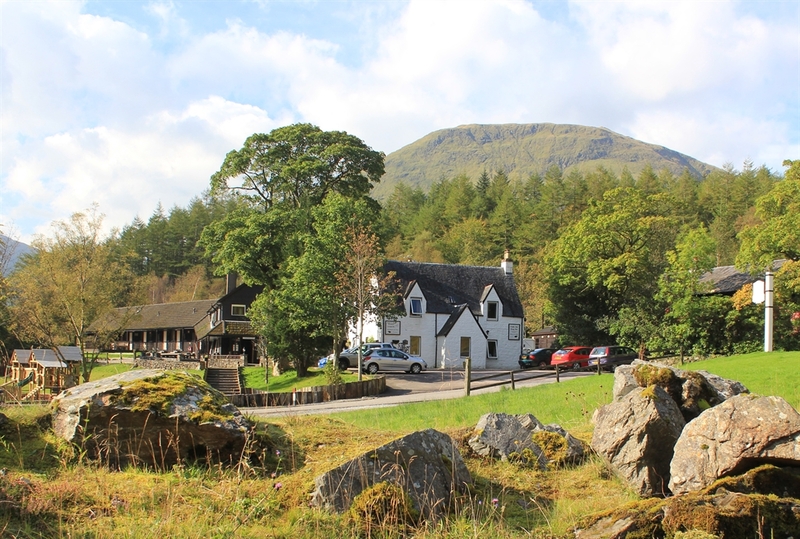 Clachaig Inn set in the heart of Glencoe. Plenty of ales in the Boots Bar at Clachaig Inn. One of the Ossian bedroom's at Clachaig Hotel in Glencoe. 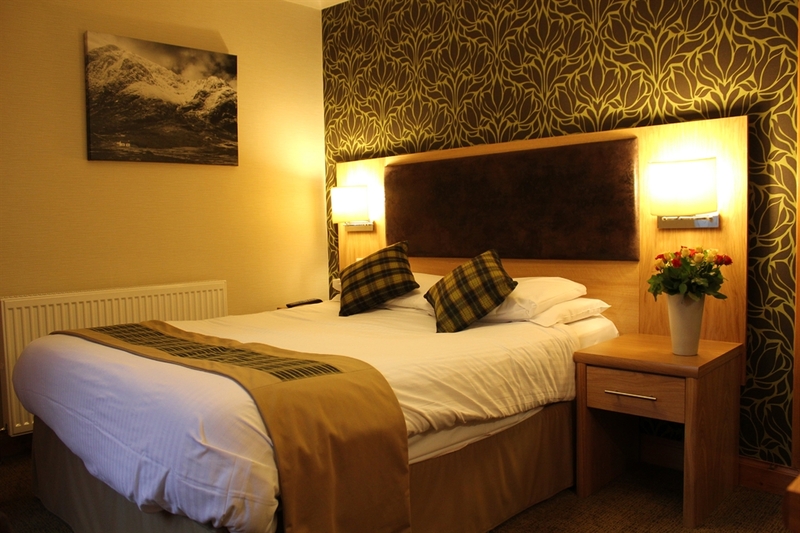 A typcial twin bedded room at Clachaig Hotel, Glencoe. 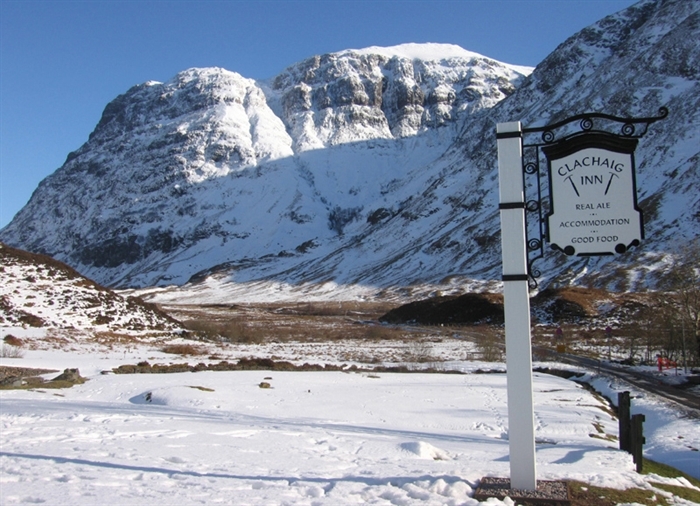 Winter view from outside Clachaig Inn, Glencoe. 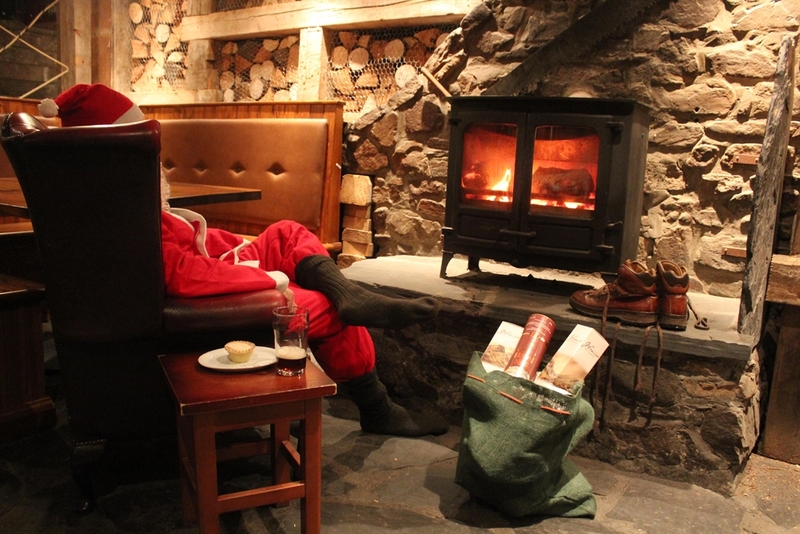 Santa relaxing by the fire in the Boots Bar at Clachaig. 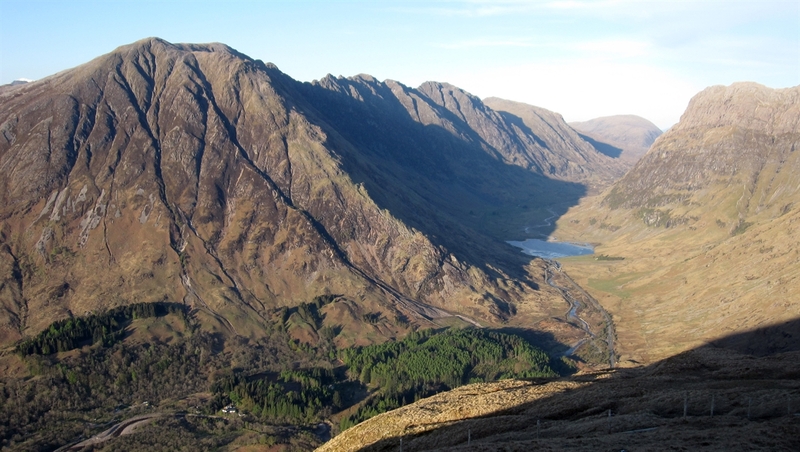 A view down Glencoe towards Clachaig Inn Set in the heart of the Glencoe mountains with superb views. 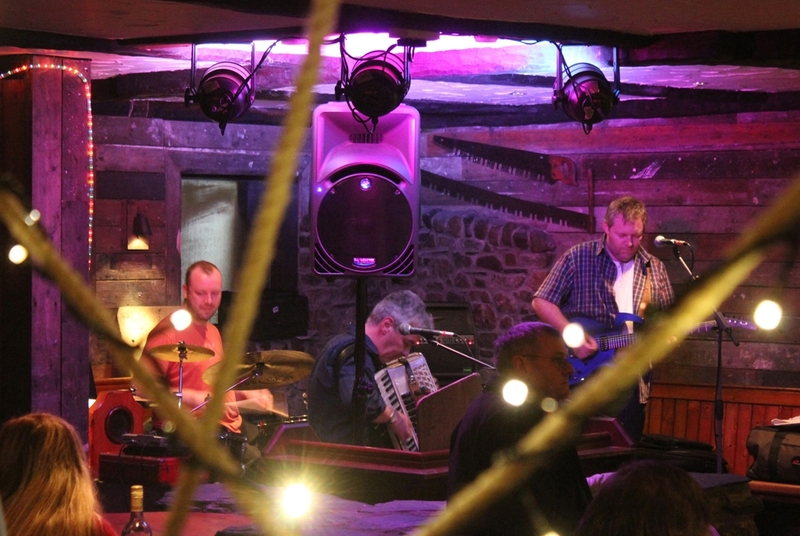 Live music in the Boots Bar at Clachaig Inn, Glencoe. A view along Glencoe The Boots Bar at Clachaig Inn.